Last Call for Barn Door! Well, that was fast! Suddenly, we are at the end of September and knocking on October’s door. You guys know what that means, right? It’s time to give Barn Door a proper send off and joining the party will be two classic Plucky colors that beg to be paired with Barn Door…Twill and Morticia! We are heading into the Shindig month of October and to celebrate, all three will be 17% off (on select bases)! 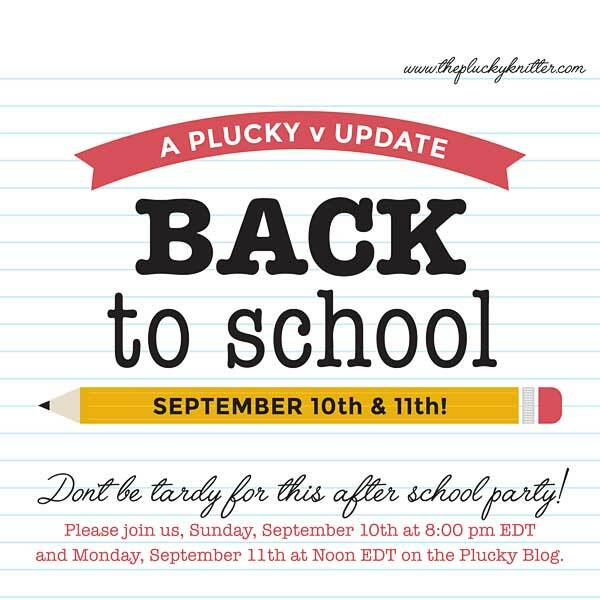 Please join us on the Plucky Blog Friday, September 29th starting at Noon EDTand going through the day Saturday, September 30th while supplies last. This is a pre-order update and will ship on or about October 30th. Please note, once an update begins shipping, it can take up to 4 business days for the entire update to leave the barn. For administrative purposes, your shipping label may be generated an unspecified amount of time prior to actually leaving the barn. 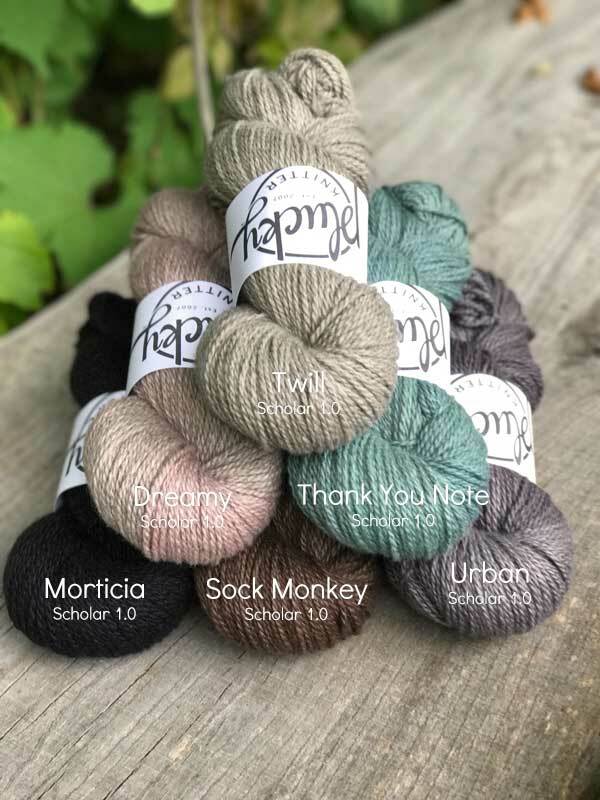 Please Note: Barn Door, Twill and Morticia are 17% off on the following bases: Cachet, Cashmere, Feet, Lodge(s), Nifty, Primo Sport, Primo Worsted, Snug Worsted, Sophisticate and Traveler(s). https://www.thepluckyknitter.com/wp-content/uploads/2017/05/new_small_logo@2x.png 0 0 Sarah https://www.thepluckyknitter.com/wp-content/uploads/2017/05/new_small_logo@2x.png Sarah2017-09-28 11:44:552017-09-28 11:45:42Last Call Barn Door! Are you guys ready?! Back by popular demand – it’s time for the re-release of the Fall QPP and boy do we ever love this palette! To us, it embodies all things Fall, and of course, as with other QPP’s, each color is designed to mix and match with other colors in the collection – like Garanimals (ha!!) for knitting and crocheting! For this release, we thought it would be festive to add a few new colors to the mix, and boy are we in love! So, without further ado, we are pleased to introduce Time Change, Crisps & Crumbles, Needle in a Haystack and Bonfire Season!! Swatched examples of new Small Batch! 1. Please join us, on the Plucky Blog, today, Friday, September 22nd at 5:00 p.m. EDT going through Monday, September 25th at 9:00 a.m. EDT. That’s right, I’m trying something new! The update will run from Friday evening THROUGH Monday morning, ending at 9:00 a.m. EDT or while supplies last! 2. Please note, once an update begins shipping, it can take up to 4 business days for the entire update to leave the barn. For administrative purposes, your shipping label may be generated an unspecified amount of time prior to actually leaving the barn. This is a pre-order update and will ship on or before October 18th – possibly sooner!! 3. 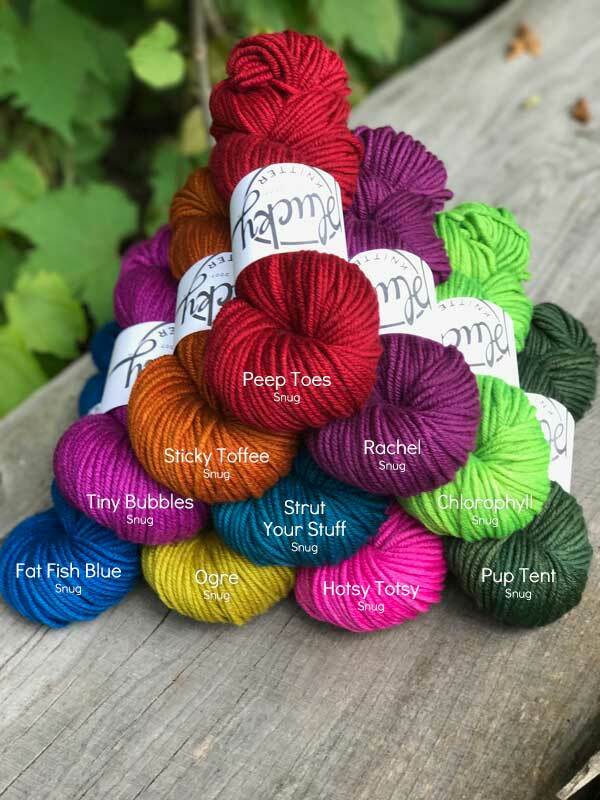 Cambridge 1.0 and 2.0 will be offered in this update at the discontinued price of $16 per skein (Cambridge is being discontinued)! 4. Scholar 1.0 and 2.0, Oxford 1.0 and 2.0 AND SNUG (the bulky version) will be discounted (but NOT discontinued) and offered at $22 per skein. 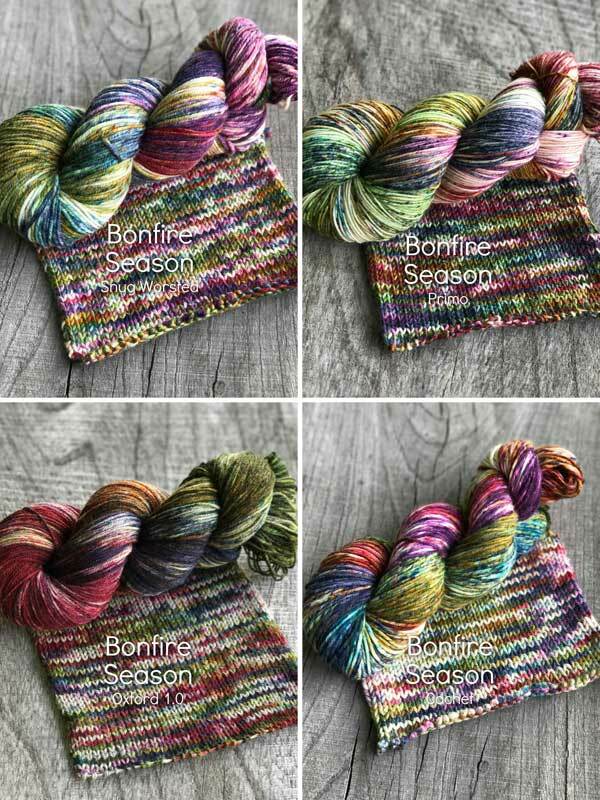 Time to get that Fall knitting into HIGH gear! https://www.thepluckyknitter.com/wp-content/uploads/2017/05/new_small_logo@2x.png 0 0 Sarah https://www.thepluckyknitter.com/wp-content/uploads/2017/05/new_small_logo@2x.png Sarah2017-09-22 11:47:052017-09-22 11:55:40It's Fall QPP Time!!! A Little Luxury At A Great Price! How about a little luxury at a special price?!? Happy Fri-yay friends!! How does a little luxury at a fantastic, jaw dropping price sound? Too good to be true? No way, it’s as true as my love for coffee, cashmere and my pups! Ok, first some sad news…Cambridge 1.0 and 2.0 are being discontinued. But, we promise that it’s for new and better things to come. We have some pretty exciting things happening behind the scenes, and, quite simply we just have to make some room at the Plucky Barn. So, that means some good news for you guys!! Cambridge 1.0 and 2.0 will be on sale all weekend (while supplies last!) 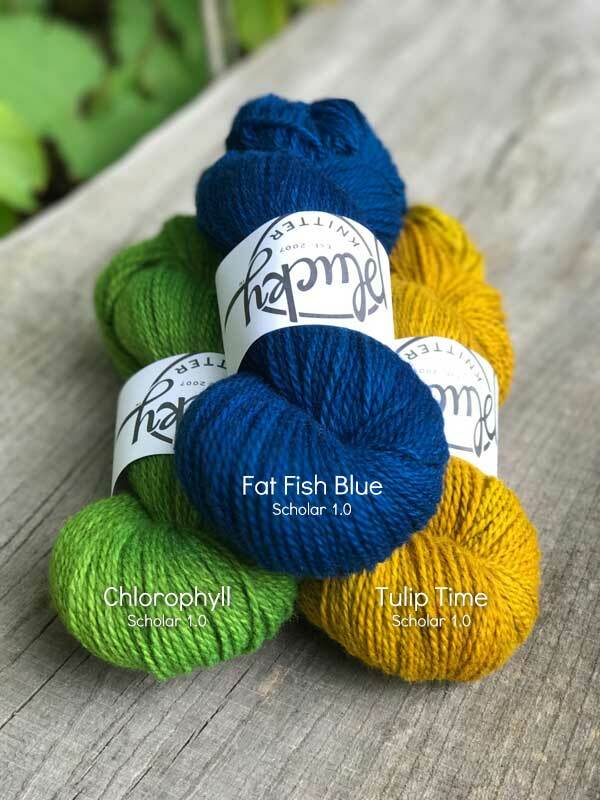 for $16 per skein…yep, that’s half off!!! We have chosen a very special color palette for this sale, and they are all brilliant on these two bases! The four brand new colorways joining the party were developed specifically with these bases in mind, and boy howdy, are they ever the cat’s pajamas on these bases! 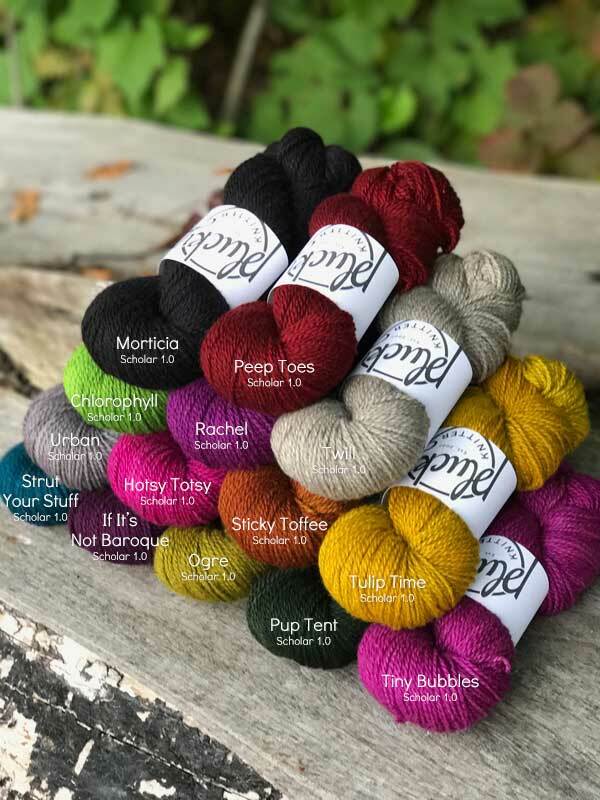 With its luxury fiber content (75.25 merino, cashmere) and special spin, not to mention the specialized color palette chosen for this update, you are all set to have some exceptionally fun, show-stopping and useful FO’s! But, you might be wondering, what you to knit?! But wait, there’s more! It’s a pre-Fall (and also file this under ‘this never happens’!) sale on Scholar, Oxford and Snug Bulky! 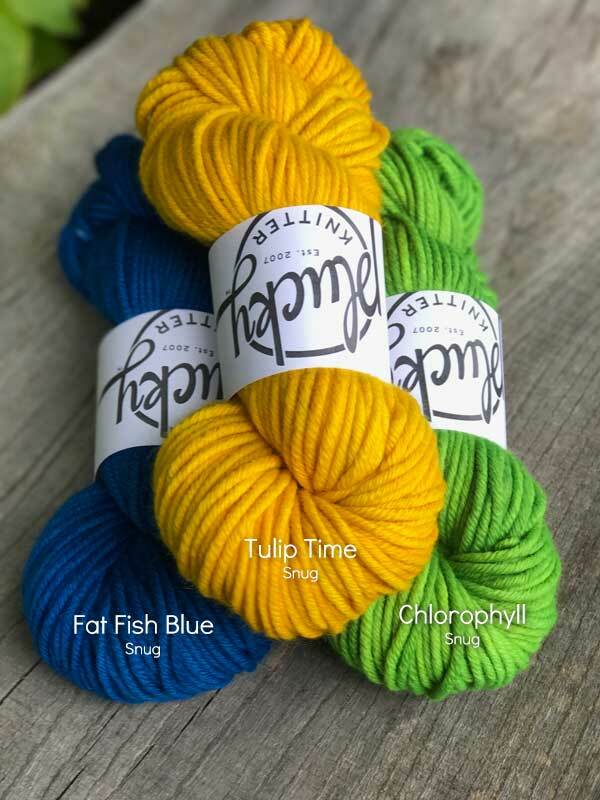 All on sale for $22 a skein – no worries, they are not being discontinued – we just wanted to do something kind of festive this weekend! 1. 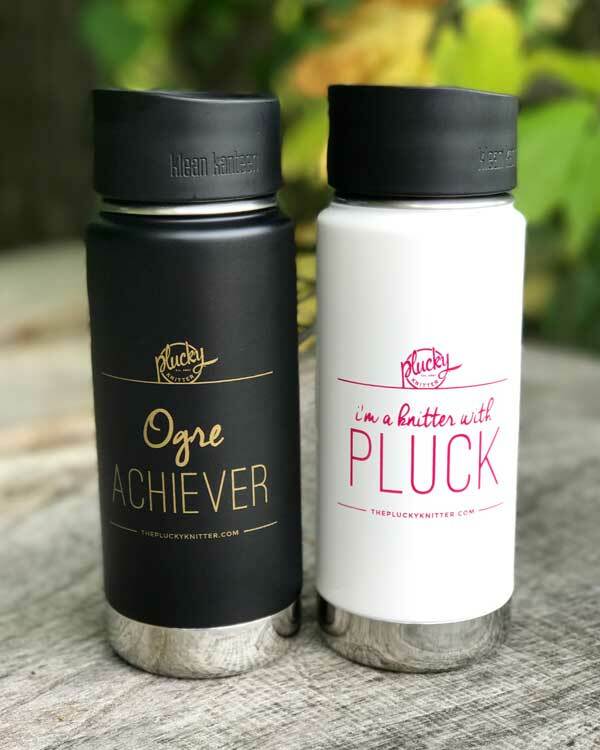 Please join us, on the Plucky Blog, starting at 5:00 PM EDT on Friday, September 15th and going through the weekend while supplies last! 2. Please note, once an update begins shipping, it can take up to 4 business days for the entire update to leave the barn. For administrative purposes, your shipping label may be generated an unspecified amount of time prior to actually leaving the barn. This is a pre-order update and will ship on or before October 12th. https://www.thepluckyknitter.com/wp-content/uploads/2017/05/new_small_logo@2x.png 0 0 Sarah https://www.thepluckyknitter.com/wp-content/uploads/2017/05/new_small_logo@2x.png Sarah2017-09-15 12:36:282017-09-15 13:06:07A Little Luxury At A Great Price! Scum and Blue Lovers Unite!! 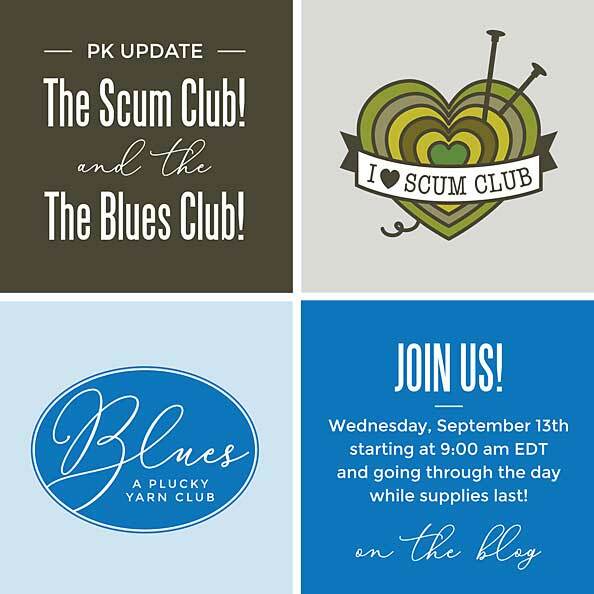 It’s time for the next Club installments, and for this go round, we have a couple of fan favorites…The Scum Club and the Blues Club! In addition to the mystery options for both of these, we have a rather smashing list (if we do say so!) of colors (including some previous Club offerings) to offer you! Plus, how’s this for an exciting treat?! We will have enamel pins with the logos of both Clubs for sale! Above is a mock up of each enamel club pin. Pins are approx 1″ in size. These little pins are the cutest, and oh, so perfect for adding to your pin collection and project bags! Plus, the Ogre Achiever and Knitter With Pluck 16 ounce Kleen Kanteens will be going for sale in Reserve in conjunction with this update! • Please join us here, on the Plucky Blog, Wednesday, September 13th starting at 9:00 am EDT and going through the day while supplies last. • The Kleen Kanteens will be sold in the Reserve shop for $32. • Enamel pins are $7 each. • This is a pre-order update and will ship on or before October 12th. Please note, once an update begins shipping, it can take up to 4 business days for the entire update to leave the barn. For administrative purposes, your shipping label may be generated an unspecified amount of time prior to actually leaving the barn. • Barn Door will be available across all of the listed bases, however, the 17% discount only applies to the following bases: Bulky, Cachet, Feet, Oxford, Primo(s), Scholar, Sweater and Traveler(s). • Something else you’d love to see in this update? Please hop on over to the Wishlist Thread on Ravelry! We’re happy to grant as many wishes as we possibly can. https://www.thepluckyknitter.com/wp-content/uploads/2017/05/new_small_logo@2x.png 0 0 Sarah https://www.thepluckyknitter.com/wp-content/uploads/2017/05/new_small_logo@2x.png Sarah2017-09-12 06:00:222017-09-12 06:00:29Scum and Blue Lovers Unite!! It’s Here!! Back to School season is upon us! It’s that magical time of year. Dry, crisp, cool air…the slightest change in the leaves…and, best of all, around these parts it’s time for all the knitwear! So, my friends, it’s time to get your knit on!! 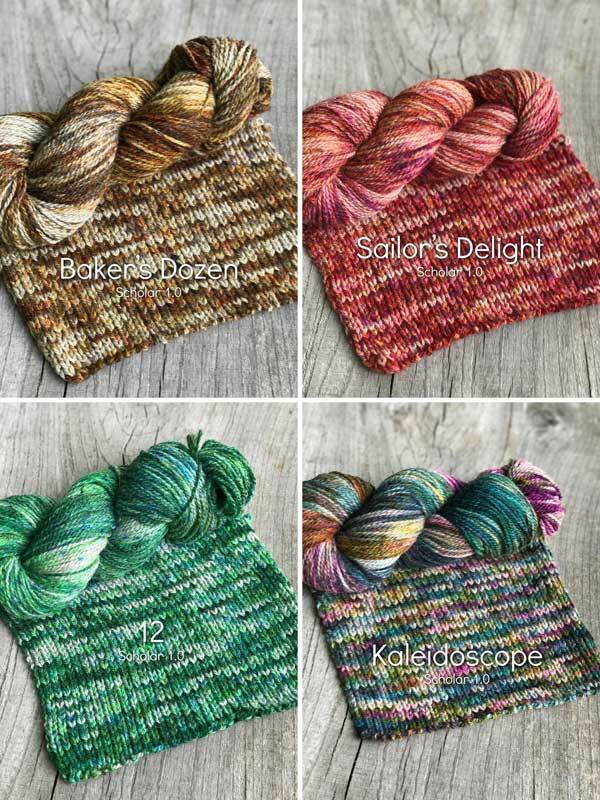 To inspire you, we’ve put together a spectacular lineup of colorways, including two new Small Batch colors! Ok, are you ready for the a big reveal?! We are so happy to be welcoming Spiffy Lace to the Plucky lineup! Holey moley, you guys, this stuff is ah-mazing! With a blend of 63.37 Cashmere and Silk, and 765 yards, it’s buttery soft, yet has that touch of silk to give it the loveliest sheen and the perfect amount of structure. It positively begs to be knit into lacy shawls and whisper soft sweaters. Then, there’s my personal favorite way to use it…hold it with other bases and make a truly custom fabric where it’s all about the texture! Please join us, Sunday, September 10th at 8:00 pm EDT, and again, Monday, September 11th at Noon EDT on the Plucky Blog. This is a pre-order update and will ship on or before October 10th. Please note, once an update begins to ship, it can take up to 4 business days for it to leave the barn. For administrative purposes shipping labels may be generated an unspecified amount of time prior to actually leaving the barn. 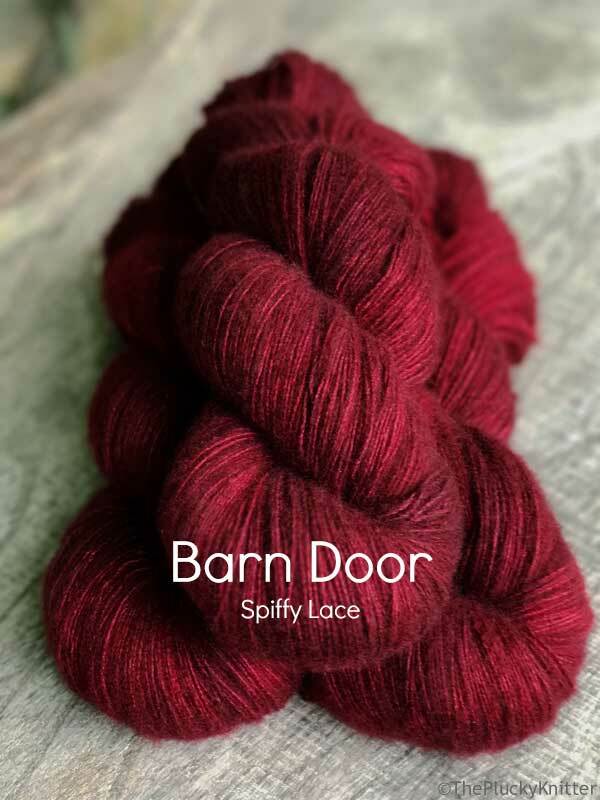 Spiffy Lace is $58 per skein. Barn Door will be available across all of the listed bases, however, the 17% discount only applies to the following bases: Cachet, Feet, Lodge, Oxford, Primo(s), Scholar, Sweater(s) and Traveler(s). 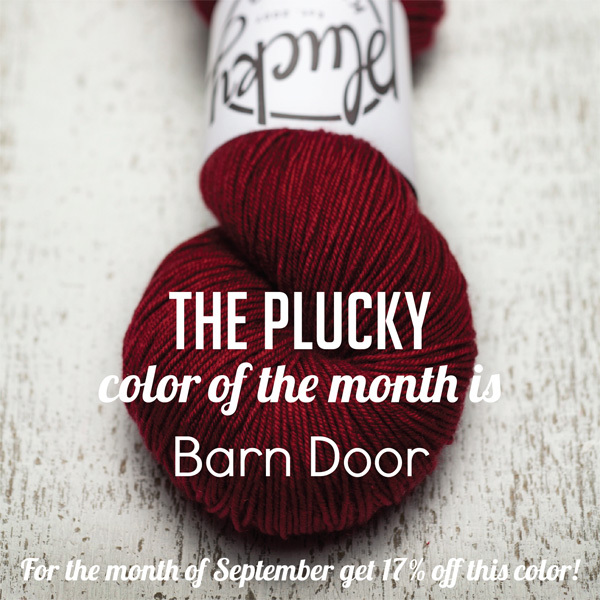 Barn Door – September Color Of The Month! September is here and that means the most glorious time of the year is coming…Fall! 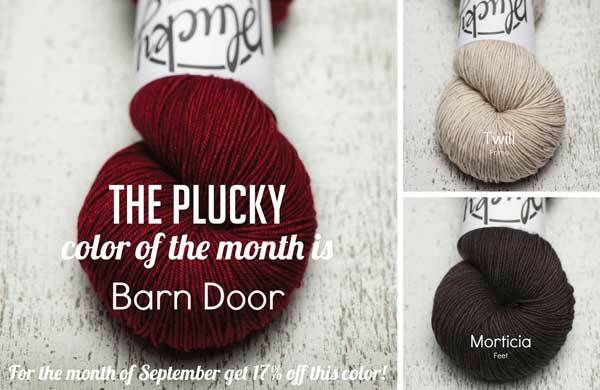 For September’s Color of the Month, we chose a classic Plucky color beloved by so many, and perfect for the change in seasons…Barn Door! It’s a fantastic deep and broody red, yet, it seems to almost sparkle at the same time! Barn Door is truly stunning across all of the Plucky bases, so, for this first installment, all of the available Plucky bases you shall have! And, how’s this for big news?! Loopdeloo is back in the house, woohoo!! With a blend of 60/25/15 baby suri alpaca and cashmere looped in and out of a silk chain, this base is so ridiculously fun and unique! Whether it’s used on its own, or with another Plucky base, it’s perfect for accessories or simple stockinette sweaters. Trust us, this thick and thin yarn makes fabulously textured fabric! 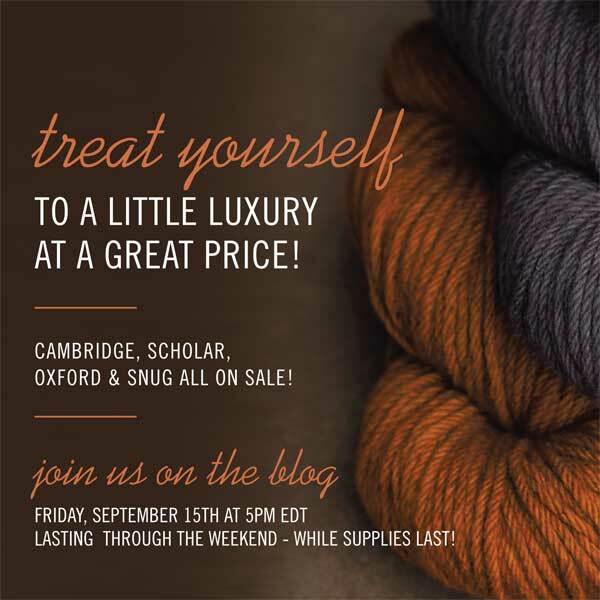 Please join us starting Friday, September 1st at 5:00 pm EDT and going through the long weekend to Monday, September 4th at 5:00 pm on the Plucky Blog – or while supplies last! This pre-order update will ship on or before October 3rd. Please note, we ship in waves and it may take up to 4 business days for the entire update to leave the barn. For administrative purposes, shipping labels may be generated an unspecified amount of time prior to actually leaving the barn. Barn Door will be available across all of the listed bases, however, the 17% discount only applies to the following bases: Cachet, Cambridge(s), Crew(s), Feet, Lodge(s), Nifty, Oxford(s), Primo(s), Scholar(s), Snug(s), Sweater(s) and Traveler(s). https://www.thepluckyknitter.com/wp-content/uploads/2017/05/new_small_logo@2x.png 0 0 Sarah https://www.thepluckyknitter.com/wp-content/uploads/2017/05/new_small_logo@2x.png Sarah2017-09-01 09:33:252017-09-01 09:34:02Barn Door - September Color Of The Month!